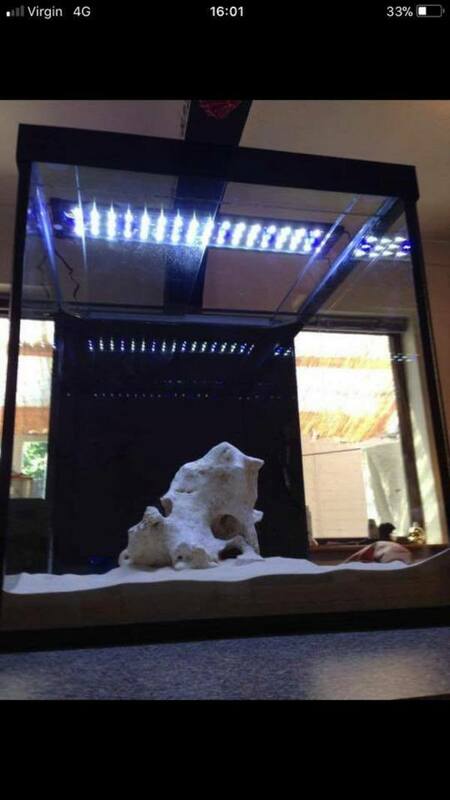 Description: We are experienced aquarium manufacturers and pride ourselves on quality over quantity. 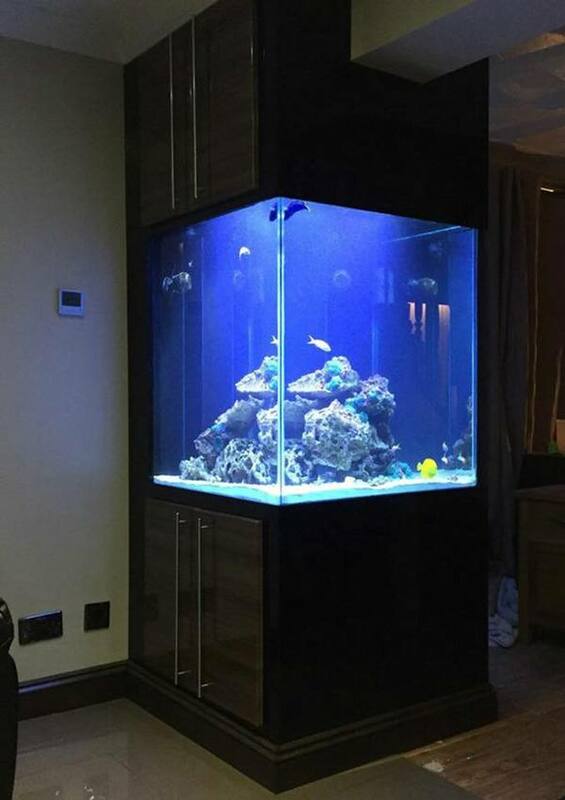 All of our aquariums are built to the best standards using Pilkington float glass and top grade aquarium sealant. 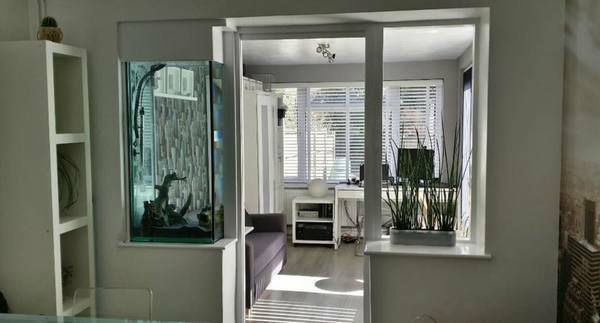 We provide a high quality product with a complete 1 to 1 customer service to ensure you get the aquarium you desire. 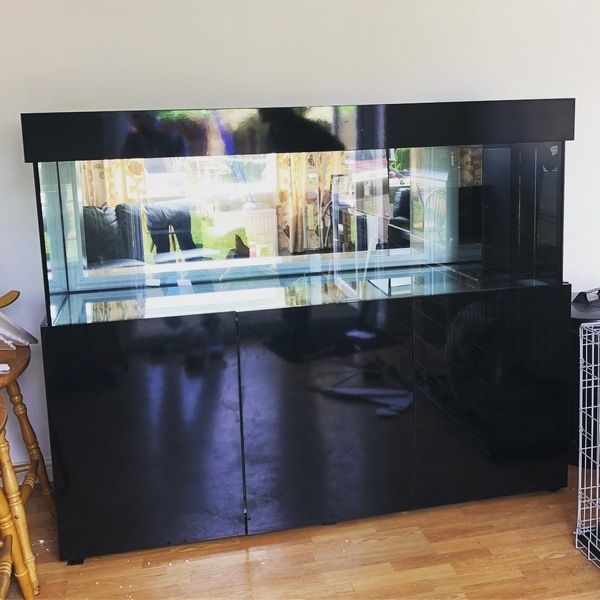 6mm, 8mm, 10mm, 12mm, 15mm. 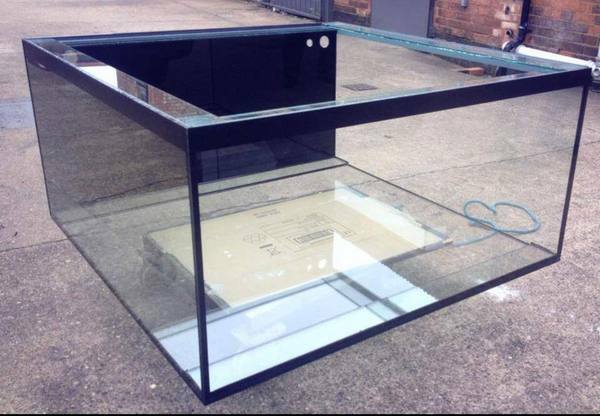 4mm glass is used for sliding covers only. 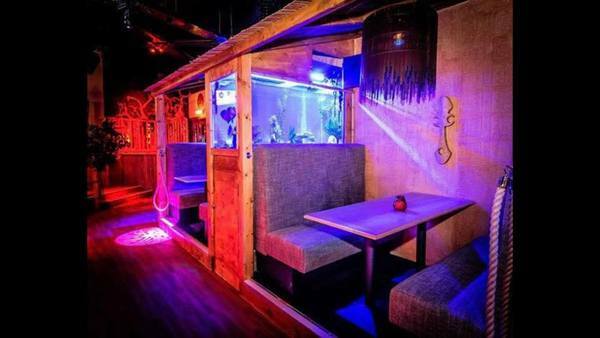 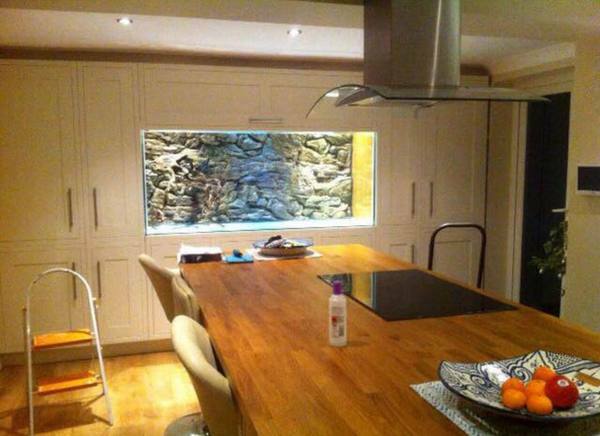 At AquaBuild Aquariums we love to undertake custom work. 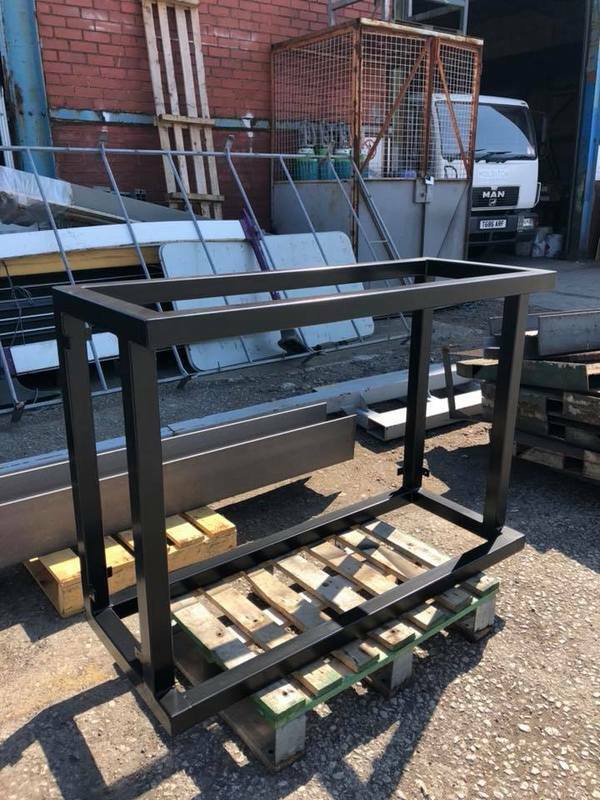 Right from the design through to the build. 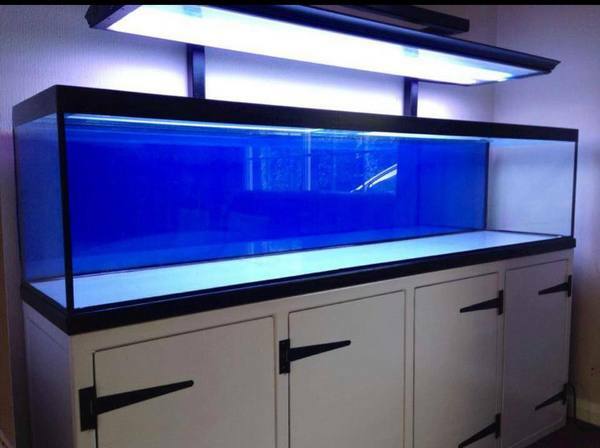 If its just a standard tank that you are looking for or if you have that awkward sized gap and cannot find a tank to fit then just contact us and we�ll be more than happy to help.